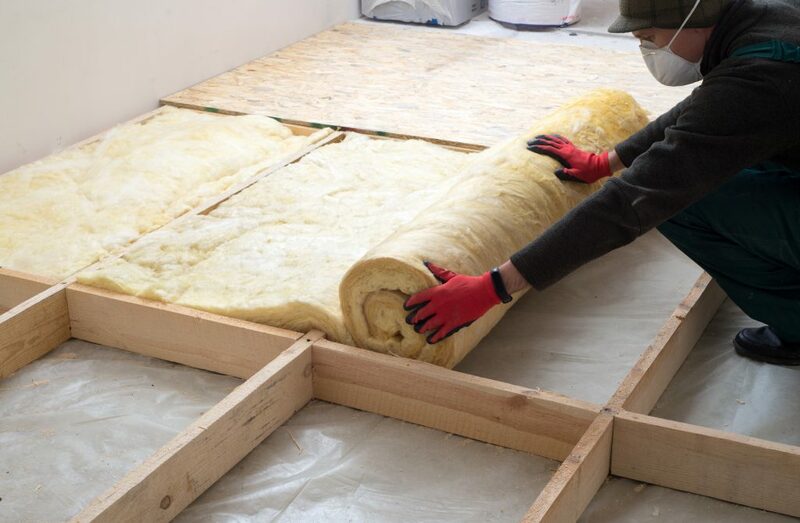 At Anderson, we carry two pound Icynene closed cell foam insulation. 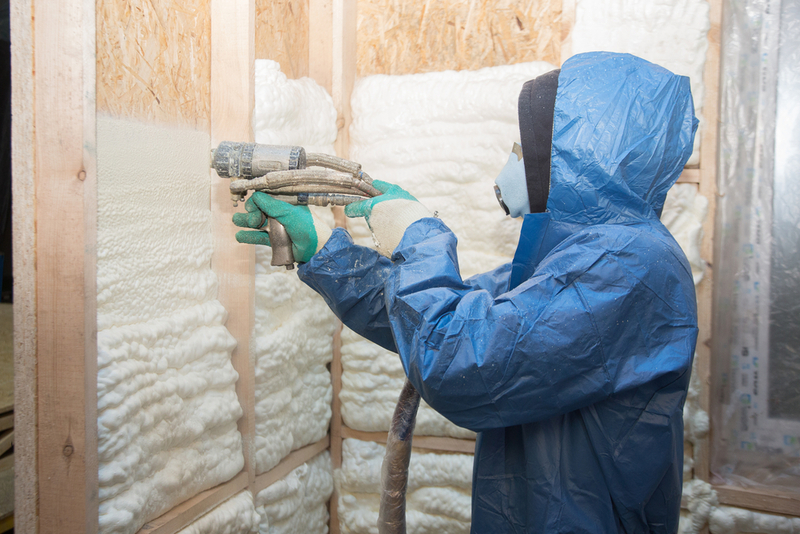 We are the largest provider of Icynene spray foam insulation in New England and the world. 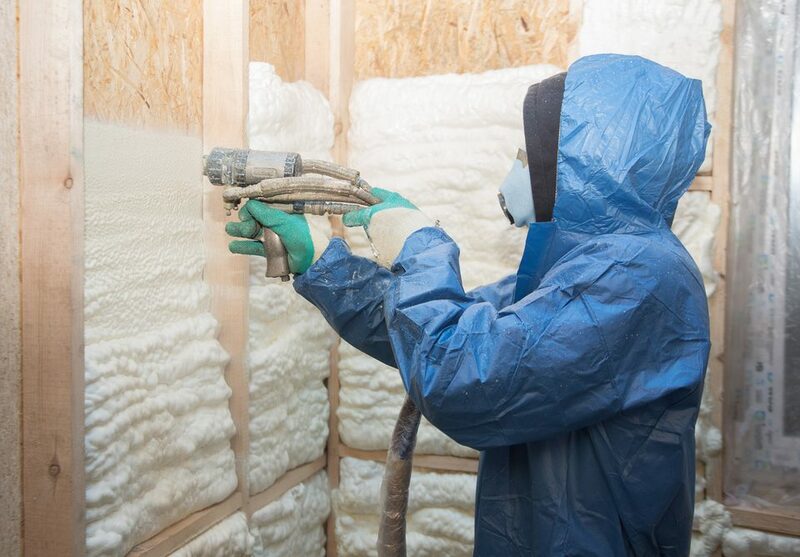 Icynene spray foam insulation offers a number of benefits to our customers. The two pound closed cell insulation helps to provide additional structural integrity and acts as a moisture-control agent. 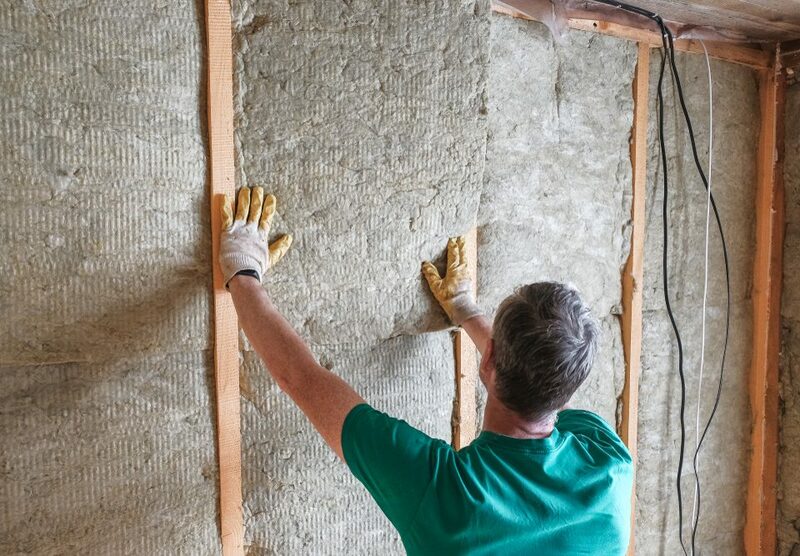 Icynene Spray Foam insulation does more than just insulate your home or commercial unit. 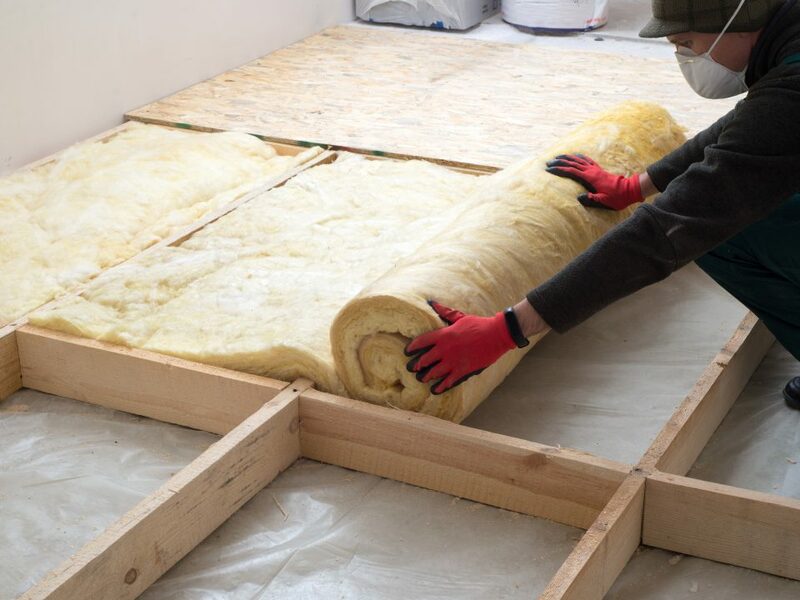 When you choose to insulate with Icynene spray foam are your protecting your home against noise pollution, allergens, pollutants, water and condensation. The spray foam process helps to seal cracks and gaps in your home or office and helps keep out these potentially harmful pollutants. The process of sealing your home or office with Icynene spray foams provides both increased insulation and R Value. R value is a measurement of the ability to limit conductive heat flow or limit the amount of heat transfer through it. But R value is not the primary method of heat transfer. 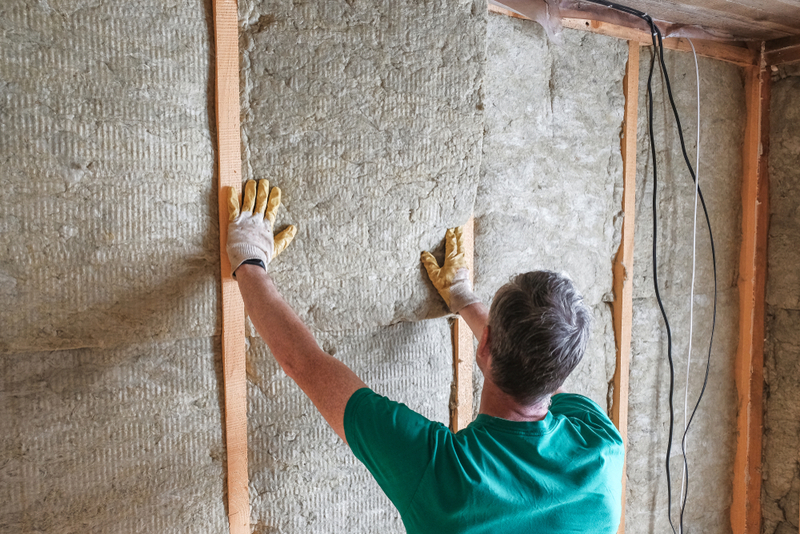 Leaks in your insulation can account for as much as 40% of a commercial unit energy loss. With Icynene spray foam insulation you increase your R value while sealing your home or office and decreasing energy loss.